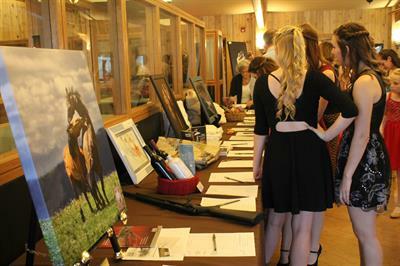 Swing Into Spring is Cody, Wyoming's non-profit Rocky Mountain Dance Theatre's biggest fundraiser that helps fund RMDT's yearly programs and productions. 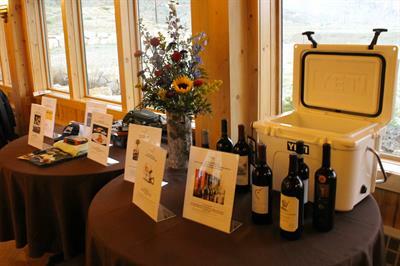 Come support the arts while enjoying one of TWO unique night of great food and entertainment. 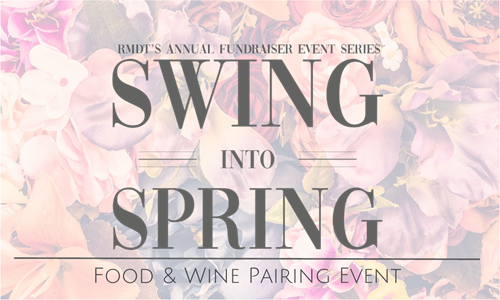 Saturday Nights Food & Wine Pairing Event; Enjoy live music, dance entertainment by RMDT Spring Company, three course meal catered by The Laughing Pig with wine pairings, and both silent & live auctions.